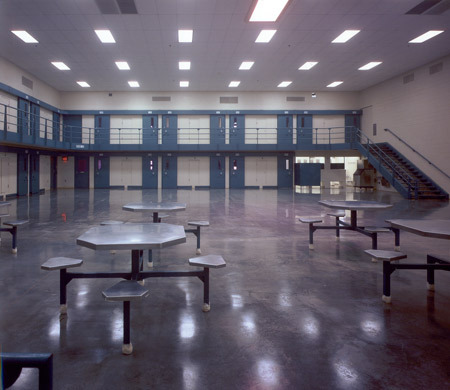 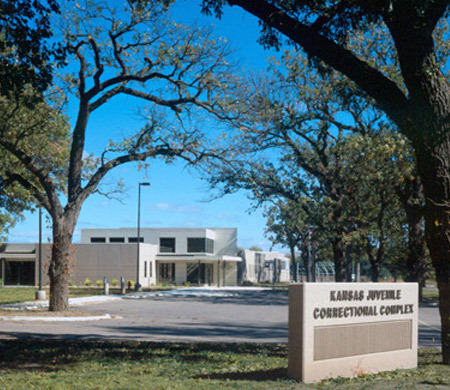 HTK’s judicial services serve a multitude of public agencies such as corrections and detention facilities. 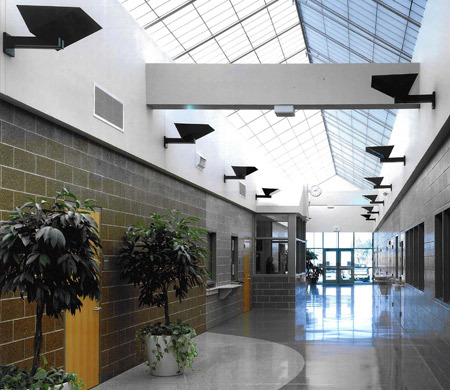 We understand the importance of meeting specific design guidelines while streamlining each judicial facility design to allow optimal long term facility operational costs. 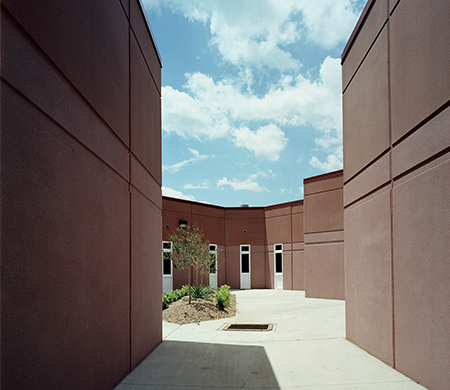 It is our goal to design functional, efficient judicial facilities that serve the communities in which they reside.